Keep studying! Remember to work with other people, talk out loud about what you’re doing, and identify your weakest skills so that you can strengthen them before Friday! THE FIRST MIDTERM IS THIS FRIDAY; please set aside study time each day this week so that you can rock it! Study for the first midterm exam. A good place to start is to go through each section and make a list of the basic definitions, skills, and techniques that you might be expected to know about. Pay special attention to what you don’t know how to do… yet. Then figure it out! This Saturday, JMU will host the twelfth annual SUMS Conference, a one-day undergraduate research conference for mathematics. Students from colleges all over the country come to the SUMS conference each year to present talks and posters on their original mathematical research. 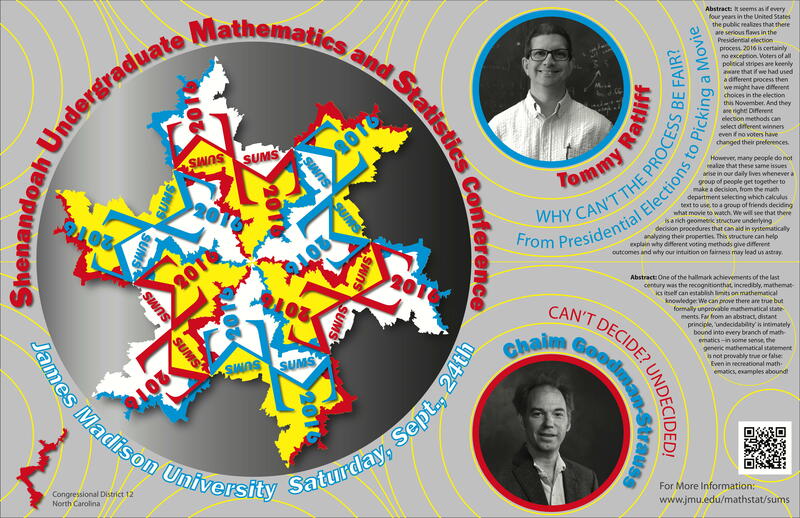 In addition, two prominent mathematicians are invited to come to JMU to give opening and closing keynote addresses. The conference is on the second floor of the EnGeo building. You can earn five extra credit points by coming to part of the SUMS Conference and doing a writeup. If you have work or other responsibilities this Saturday then you can do a replacement extra credit assignment. On the other hand, this is *extra* credit, so you could also just not do it at all! It will never hurt your grade to skip an extra credit assignment in this class. This is most likely the third of four possible extra credit assignments that I will offer this semester. Option 1: Attend Tommy Radcliff’s morning opening address at 10:00 am, plus two of the short student contributed talks that begin at 11:10. If you come early then you can also get free breakfast/coffee by the registration table. You must register for the conference on site. Type up a one-page report on your experiences at the conference, and hand it in by the following Friday. Option 2: Attend Chaim Goodman-Strauss’ afternoon closing address at 3:30 pm, plus before that, two of the short student contributed talks in the 2:00-2:55 session. Between the student talks and the closing address you can get free tea/coffee/cookies by the registration table. You must register for the conference on site. Type up a one-page report on your experiences at the conference, and hand it in by the following Friday. Option 3 (for those who cannot attend on Saturday): Read one of the mathematical research papers on my academic website or at the OJUPKT website. Some papers are much more complex than others, so choose wisely. Type up a TWO-page report on the paper and your experience of reading it, and hand it in by the following Friday. For more information, see the SUMS website, conference schedule, and keynote abstracts. Do as many homework problems as needed from Section 1.2 (make sure you’re doing at least the minimum suggested amount as described in the Homework Notebook policy). Please note that the extra credit assignment on growth mindset is due on Friday in class, and must be typed and printed out. No electronic submissions please. Are you registered to vote here at JMU or in Harrisonburg? Everyone has the right to register to vote at a location close to their current address. If you’re registered to vote “back at home” you can switch your registration to campus or town so that you can more easily participate on Election Day. But time is running out if you need to register or change your registration address! “The student leadership of the Student Government Association, JMU Virginia-21, College Democrats, and College Republicans work together collaboratively to facilitate easy registration with the use of TurboVote and the information necessary to make an educated electoral decision. I’ll also have paper voter registration forms with me in class on Wednesday, in case you prefer that format. For more information check out the Dukes Vote Student Voting Guide. Extra credit on “growth mindset” is due on Friday in class, no lates this time; see the previous post. You can also hand it in earlier. Extra credit time! 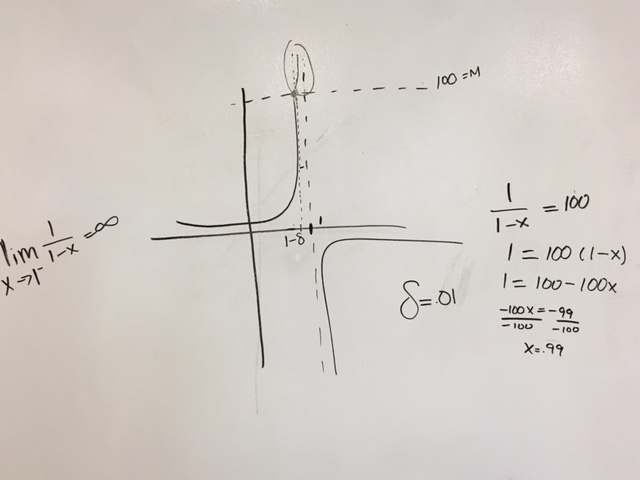 For five extra credit points, check out the two TED talks and one article linked below, and type up a 2-3 paragraph writeup about how they relate to your past, current, and future mathematical experiences. Due on Friday at the start of class, or sooner if you like (no late assignments will be accepted this time). More important than the five points is the possibility that you will change your own mindset about learning mathematics, or in fact anything! Read and take notes on Section 1.1 to prepare for Monday’s class. If you haven’t been doing well in this class up to this point, then this weekend is your chance to turn things around before it is too late! Help, I think I’m failing this class! 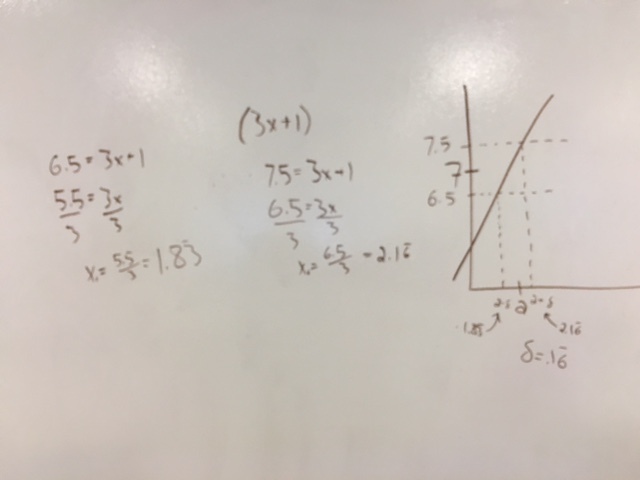 If you’re doing fine in Math 231, then this post isn’t for you; stop reading and go keep doing whatever you’ve been doing, because it’s working! On the other hand, if you feel like you’re underwater in this class and struggling to stay afloat, don’t panic. You can fix this. Get a cup of tea, take a deep breath, and read on. It doesn’t help to start out with some low scores, but there are plenty of opportunities to rebound and earn more points in this class. Theoretically, a student that fails both quizzes and then works to earn B’s and A’s on the remaining quizzes and exams could easily end up with a B or an A for the course. Don’t worry about your past quiz scores. Worry about figuring out how to turn things around and start doing better as soon as possible. Math is something you learn by struggling; it isn’t supposed to just come naturally, and if you have to work hard and struggle, it doesn’t mean that you are stupid. It just means you need to put in some more time to master the material. You *will* master it if you put in the effort. // Have you been doing enough homework to master the material? If you’re struggling to do well in class and on quizzes, then take a good hard look at your notebook. Are you doing what you need to do each day to master the material? You should be doing at least the minimum suggested homework as stated in the Homework Noteboook Policy. And that’s the minimum; you may need to do much more homework than the minimum to get yourself to a place where you’re confident that you can handle any question that could be on the quiz. 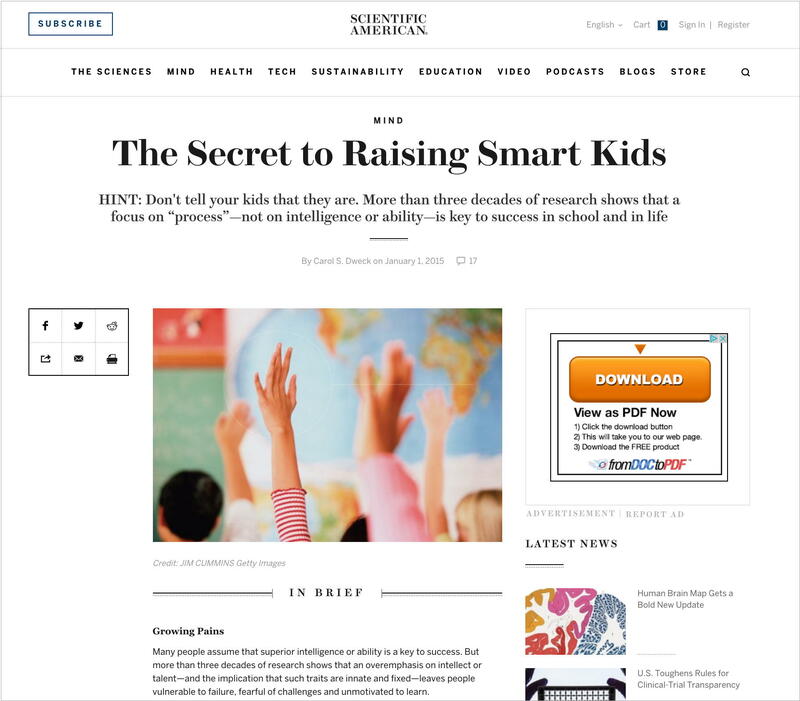 Homework is the single most important factor that will determine how you do on the quizzes. Look at the questions on the quizzes, and try to figure out what they correspond to in the homework and the reading. The wording, presentation, and/or numerical values may differ, but each quiz problem is based on homework and examples from the book. If you’re not doing your homework then you won’t be ready for the quiz problems. Remember you can check your answers to any calculational problem by using the free online tool www.wolframalpha.com, so you aren’t stuck without answers to the even problems. // Have you been seriously preparing for class each day? If you’re skimming the section then slow down and actually read it. You may need to read things more than once as you make sense of things. Your goal is to understand the material, not just to turn the pages and get through it. Try doing the pre-class reading while sitting in the Math and Science Learning Center. That way if there is a paragraph you don’t understand, you can ask one of the tutors about it. When taking notes, at a minimum you should probably record the things that are in the Theorem and Definition boxes. Most of the DQ’s so far have been from that content. In the future I’ll ask you more things from “outside the boxes”, but at least start with the boxed content. You may have to work through the examples in the reading yourself to truly understand them. At the start of an example, try doing the problem yourself. Look at the next step in the book when you get stuck, then try working on your own again, etc. Are you doing your homework alone? Studying for quizzes alone? Stop it right now and go to the SMLC. The Science and Math Learning Center (SMLC) is on the first floor of the Student Success Center. Its hours are Mon-Thurs 10am-8pm, Friday 10am-2pm, and Sunday 5pm-8pm. If it’s been busy when you go to the SMLC then find a different time to go; traffic ebbs and flows and you’ll get more help with the center is less busy. Don’t forget you can also find people to study with by adding your info to the (optional) Study Group Finder spreadsheet. So what’s next? If you’re in trouble in this class, then draw up a plan for getting yourself out of it. What specific steps can you take to prepare better for the next quiz? What extra time in your schedule can you devote to working on this course? Whatever you do, don’t delay! Find a way to act as soon as possible. Please feel free to stop by my office or email me any time if you want help working out a study plan.